From big band to boogie, there is plenty of entertainment in store at Tamworth's premier music venue to help keep the post-summer blues at bay once the holidays come to an end. The Tamworth Assembly Rooms has a packed music-filled programme for September, with plenty of dates for lovers of all types of music to put in their diaries. The musical agenda has two shows to choose from every weekend throughout the month, starting on Friday 11 September when the classic big band sounds of the 1940s are recaptured by the Nick Ross Orchestra. The special concert, called the Sounds of the Glenn Miller Era, has been put together to mark the 75th anniversary of the Battle of Britain. Tickets are priced at £19.50 and £17.50 concessions. The action continues on Saturday 12 September with a Queen tribute show. From numerous conventions to TV appearances, Ga Ga have consistently proved why they are so highly rated by audiences and critics alike with a host of massive Queen hits played like they are supposed to. Tickets for Ga Ga are priced at £14 /£13 concessions. From one top tribute to another, T.Rextasy are back for an evening of jitterbug boogie and dancing for adults of all ages. The world's only official live tribute band dedicated to Marc Bolan and T.Rex returns to the Assembly Rooms on Friday 18 September. A firm favourite with Tamworth audiences, T.Rextasy have been gigging around the world for more than 20 years. 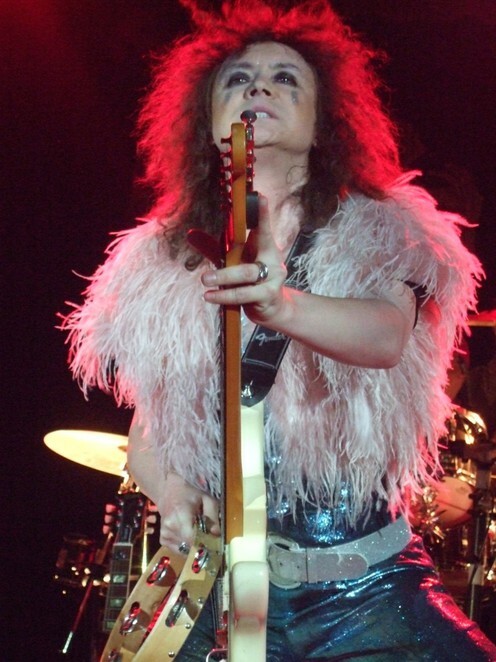 The band won the accolade of 'Best Live Tribute Band in the UK' on BBC 1's Battle of the Fantasy Bands and in 2012 had the honour of performing a commemorative concert for Marc Bolan with special guests including Boy George, Sandie Shaw, Noddy Holder and Alvin Stardust. Tickets are priced at £16 or £15 in advance for an evening of top hits including Ride a White Swan, Jeepster, Telegram Sam, I Love to Boogie, Get it On, and 20th Century Boy. If the 70s are your era then the entertainment continues on Saturday 19 September with Rocking the 70s– the Original Jukebox Heroes, who bring a high octane show and a set list boasting some of the best glam rock tracks from the decade. The super-group is made up of six members who each have an impressive 40 years of live music experience. They are Jeff Brown from Sweet and The Tremeloes, Slade front man Steve Whalley, Pete Phipps of The Glitter Band/The Eurythmics, Phil Hendriks of Les McKeown's Bay City Rollers, and Paper Lace original lead singer and drummer Philip Wright. Tickets cost £18. 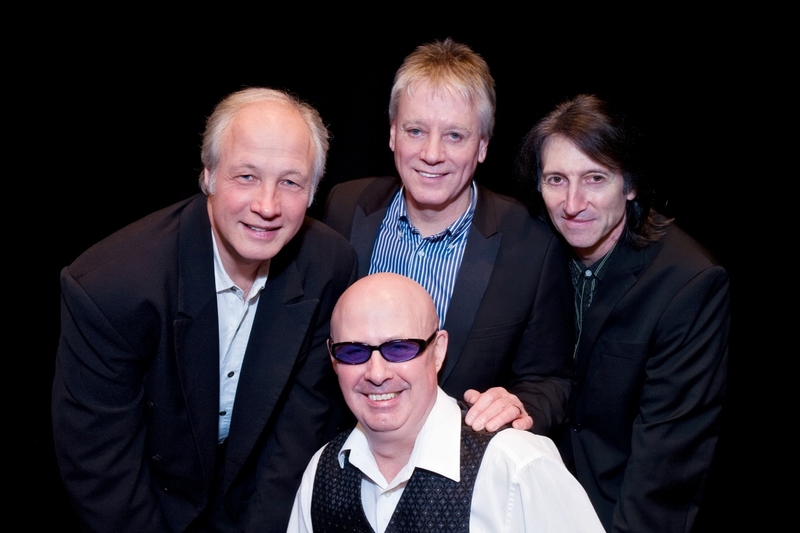 The nostalgic vibe continues on Friday 25 September when The Fortunes 'Past and Present' comes to the Tamworth stage. Celebrating 51 years in show business, the latest show from The Fortunes features new songs, new stories and new anecdotes, all brought together with narration and projection from the era. The two-hour Past and Present 2015 show will bring back memories of the swinging 60s and 70s, plus a surprise or two, with hit songs from The Fortunes, as well as Marmalade, Billy J Kramer, Love Affair, Badfinger and many more. Tickets are priced at £17. 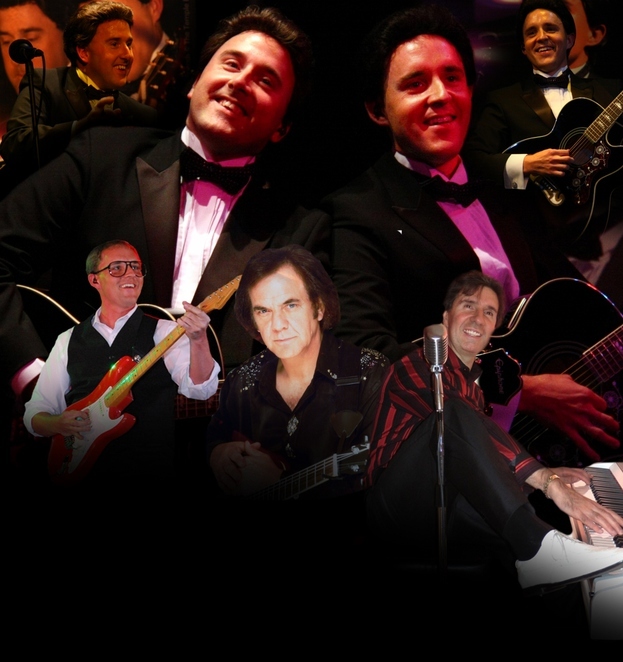 Hot on the heels of The Fortunes, The Everly Brothers & Friends Tribute Show will be rolling into town on Saturday 26 September. Number one UK tribute to The Everly Brothers, The Temple Brothers bring their live acoustic guitars, flawless harmonies and brotherly love to the Assembly Rooms stage to pay homage to one of the greatest harmony duos of all time. Audiences will be taken on a trip down memory lane with classic songs including Cathy's Clown, Walk Right Back, Dream, Wake Up Little Suzie, When Will I Be Loved and many, many more. The show also features special guest tributes to Hank Marvin, Neil Diamond and Jerry Lee Lewis. Get your tickets at the priceof £15 , £14 concessions and £10 for children. September's musical mix ends on the 30th with one final trip down memory lane with Memories are Made of This. One of the biggest shows of its kind in the UK, the evening will take the audience on a thrilling musical journey through the 40s, 50s, 60s and 70s. Starring West End and international vocalists, stunning costumes and brilliant choreography, this nostalgic afternoon show costs £14 /£12 concessions. For more information and to obtain tickets for all shows, visit www.tamworthassemblyrooms.co.uk, call the Box Office on 01827 709618, or visit in person at Tamworth Tourist Information Centre in Corporation Street. A transaction fee of £1 is payable on all online and telephone bookings.